Description: Example program illustrating a simple use of lighting. Creates six spheres of different fully saturated colors. Adds a white light that slow rotates around the spheres. The up arrow key and down array key control the time step used in the animation rate. This will speed up or slow down the rate at which the light revolves around the spheres. This lighting model is build on the basis of phong model,Which supports three types of light material interactions namely Specular, ambient, diffuse. The ambient source color represents the interaction of a light source with surface whereas the specular source color is designed to produce the desired color of a specular highlights. Lighting model is built by summing the contributions for all the light sources at each point we wish to light. For each light source, have to compute the amount of light reflected for each of the nine terms in the illumination array. The contribution can be computed for each color source by adding the ambient, diffuse, specular components. There are four vector parameters that can set, the position of light source and amount of ambient, diffuse, specular Light associated with the source. Both lighting should be enabled and particular source. When small amount of white light is needed, even when all light sources are turned off or disabled following code can be used. Ø It will be used in the fields of animation. 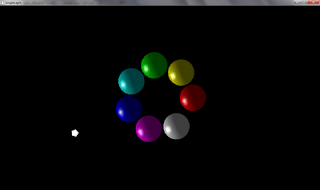 Ø In future this program can be improved by using of new opengl functions. We are giving the Computer Graphics Mini-Project free source code download. To help other students we need your help as well. 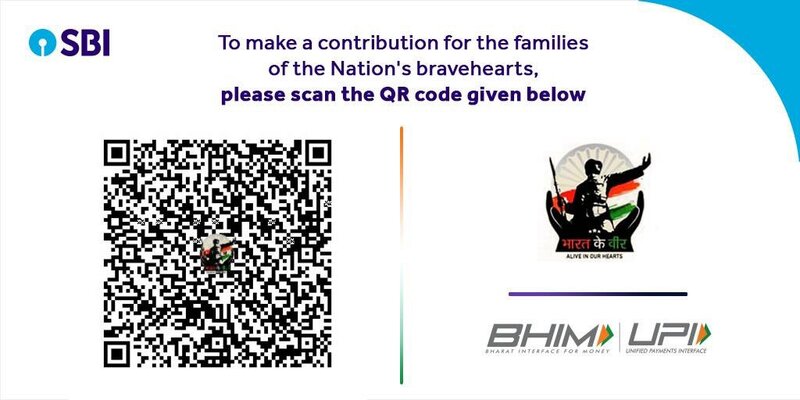 Kindly if you modify this projects or any other kindly post email or post the projects code to help future students. If you have any problem post it here in comments. Get help from teacher. Why they are present? Just for humilating no offcourse...... i have mine own work so i can't help out. There is no report or flowchart for it in records so i can't sent it to you. Why you all are so lazy? Just want to eat cooked food. Try to make yourself man and do labour don't go of from it. did u make the project report? what all modification i can do in this project...can u suggest me sir?? Try a logic so that the ball moves and color changes or say color go next to next. You can use call list for that! Can you move the light horizontally on the plane xz instead of xy?